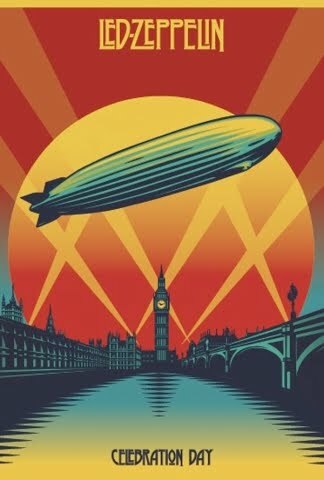 Led Zeppelin’s new concert film, “Celebration Day,” will be launched with premieres in New York (Oct 9), London (Oct 12), Berlin (Oct 15) and Tokyo (Oct 16). Following the premiere events, the film will see a worldwide theatrical release on 1,500 screens in over 40 territories on October 17 before it goes on sale November 19. Led Zeppelin have released a widget to help fans locate a screening in their area – see and use it below. "Celebration Day" will then be available in multiple video and audio formats on November 19.